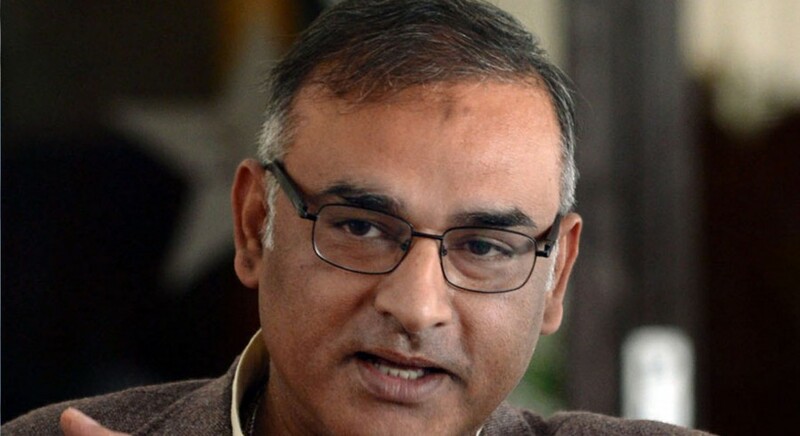 Former Pakistan Chief Selector Aamer Sohail believes that the batsmen have improved little in terms of technique, under batting coach Grant Flower. Sohail — who represented Pakistan in 47 Tests and 156 ODIs — is concerned about the persistent problems Pakistan’s batting lineup faces on the field. Shan Masood was one of the bright spots during the recently concluded Test series against South Africa — which Pakistan lost three-nil — something which impressed Sohail. Speaking about leg-spinner Yasir Shah — who was only able to claim one wicket during the first Two Tests against South Africa — Sohail said that a change in approach was required with regards to his bowling. While talking about the upcoming five-match ODI series against the Proteas, Sohail said that it is important for Pakistan to post 250 plus runs on the board in order to succeed.